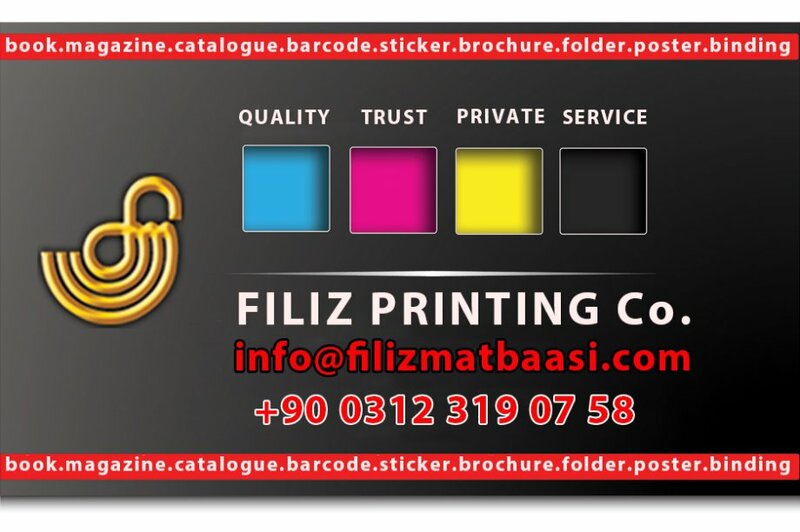 ﻿ Graphic Design Service , printing house. 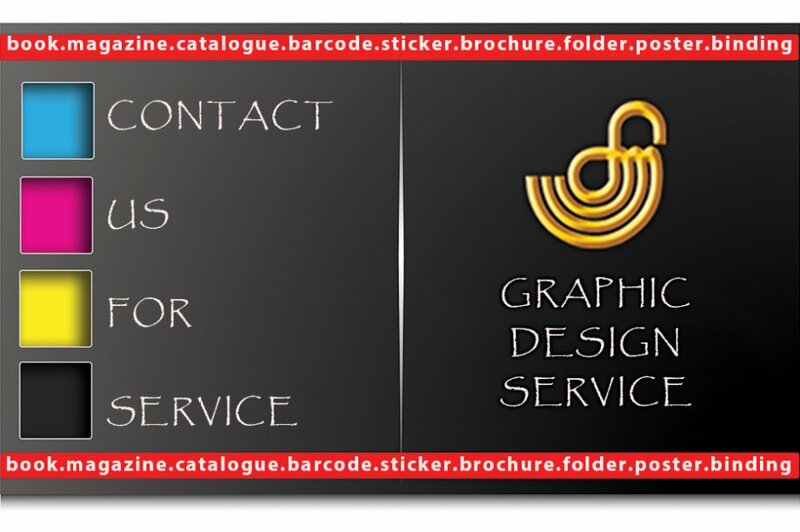 Graphic Design Service: Our company offers a graphic design service for your projects. We can prepare completely special design for you or change any part of ready print designs of your's with taking visualization to the fore front with line , shape , color, form and texture.You can send us, your designs which you want to change and receive information about the process of your work.. Contact us now for graphical design needs..